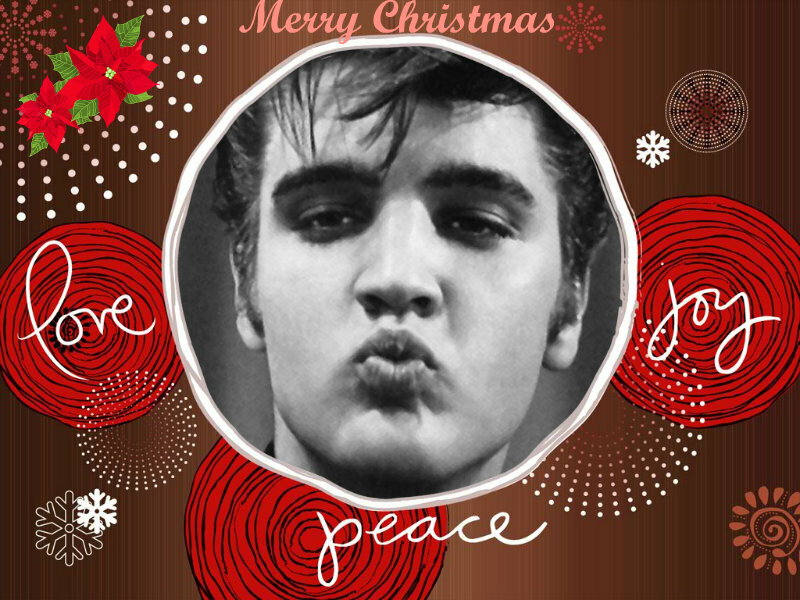 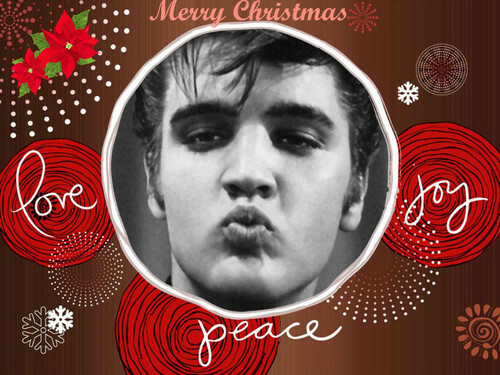 ★ Elvis ☆. . HD Wallpaper and background images in the elvis presley club tagged: elvis presley the king forever merry christmas.